You've been thinking about your accent for some time now, so let today be the day you change your life. Work with one of our instructors (all of whom have a masters degree or PhD) and you will start to hear, sound and feel differently in English. You start with the diagnostic analysis and in one short hour, you'll learn how to hear and create the sounds and rhythm patterns of English. It's a ton of information, so we follow up with a detailed report. 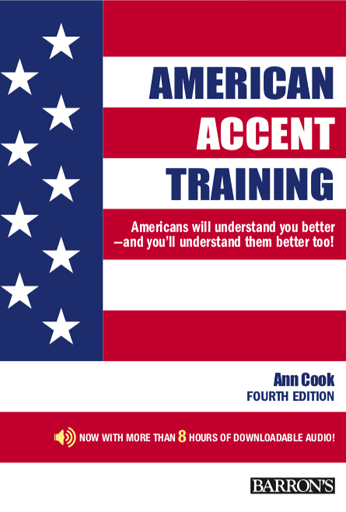 In the 3-month and 6-month classes, we use the 4th edition of American Accent Training (now by Kaplan) and take you through every aspect of your speech, following the blueprint of the analysis report. We record you constantly, so you can monitor your progress on a weekly basis. 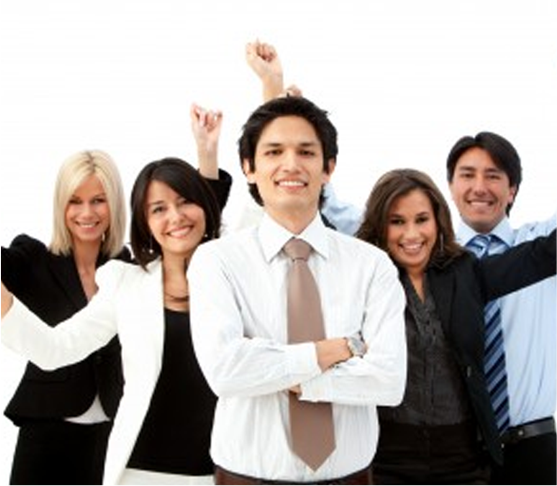 You are provided with a detailed curriculum, so you know both the range and scope of your training in advance. Classes are tailored to you, your level, your nationality, your learning style and your academic/professional field. It's actually easy to pick up the American accent. 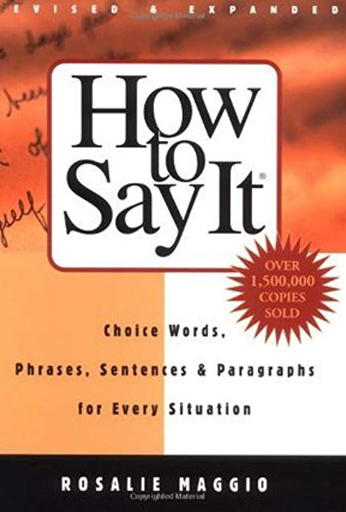 The heavy lifting is in acquiring the vocabulary and grammar, and the accent is just shaping the sounds and rhythm patterns. The good news is that there is a solution that will jump start your transformation. Amazingly, it's only $99.99. This incredible online program teaches all the elements of English, including grammar, accent, comprehension, reading, writing, pronunciation, comprehension and even details such as suffixes and prefixes. It's so good that IBM uses it! The program starts with the most basic grammar and pronunciation and goes through to the most advanced levels in English. 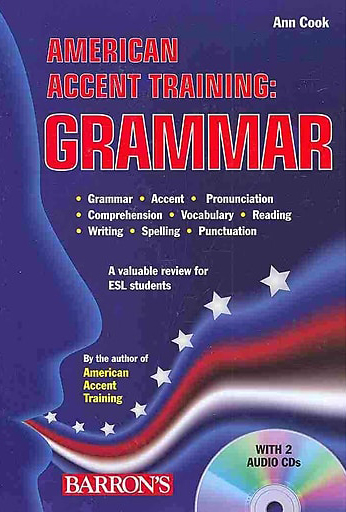 There are comprehensive placement tests for grammar and accent, as well as chapter tests, a mid-term and final exam. 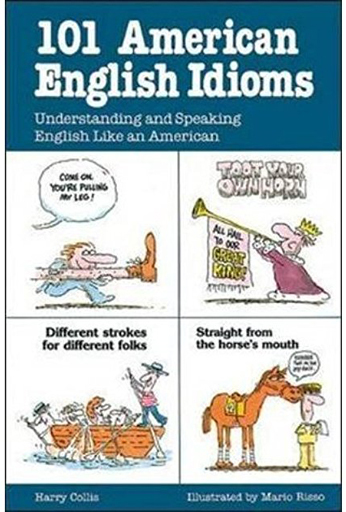 Each chapter has six sections: Story, Dictation, Nouns, Verbs, Essay and Test. You have the option of submitting chapter essays online for feedback and editing. The story and dictations progress from easy to hard.